Coldplay release 'Ghost Stories', the follow-up album to 'Mylo Xyloto' via Parlophone / Atlantic Records. A minimalist new approach gives Coldplay's latest the liminal, lonely feel of a Chris Martin solo album. It shares a simple sparseness with 'Parachutes', but the approach is radically different. In harness with producers as diverse as Paul Epworth, Timbaland and Avicii, Coldplay have never sounded more electronic. 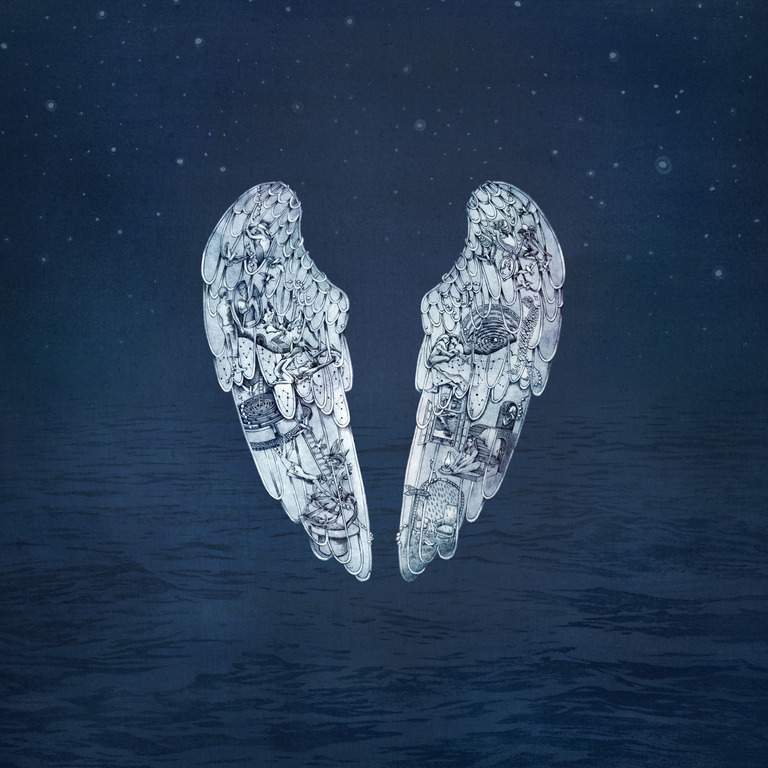 Where 'Ghost Stories' really differs from 'Mylo Xyloto' is in a sharp dialling down of intensity, sonically if not lyrically, with only the Avicii-led 'A Sky Full Of Stars' cutting loose, and even then as a hesitant retread of 'Every Teardrop Is A Waterfall'.